1. Kai Alce - "Scene 2"
2. Michael Zucker - "Summer Time"
1. 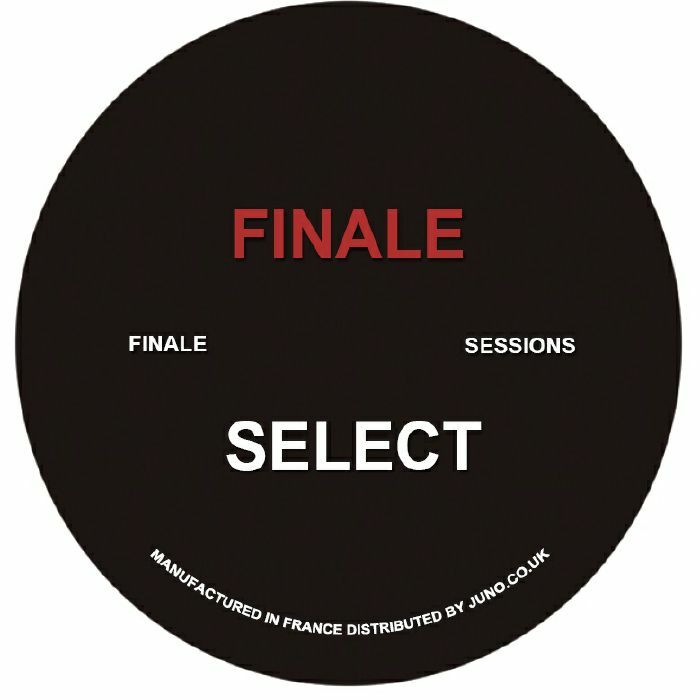 Reggie Dokes - "Running"
The Finale Sessions Select series finds Michael Zucker steering his label into new, techy pastures with a host of esteemed guests on board. For this fourth round, he's called upon Kai Alce and Reggie Dokes to stand alongside him in demonstrating exactly what's great about contemporary house and techno. Alce is up first with "Scene 2", bringing a bubbly, sleek confection of machine soul to the table. 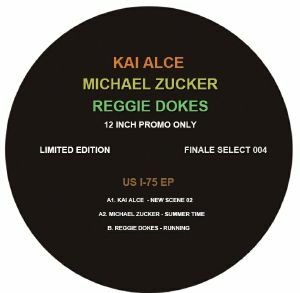 Zucker gets things rolling along steady with the heady trip of "Summer Time", and then Reggie Dokes sends the record drifting off on a wonderfully crooked tip with "Running".